the only thing which comes to my mind. maybe there is a new important nvram var which gets lost for some reason. Not sure if there is any update on flashing DD-wrt onto this router without bricking it but I was reading this read and saw that using US Version 2.03 (R1.02/B6.30.163-1.00-1.00) firmware may help in flashing DD-wrt to this router. I just bought one and it has this version on it. Can you tell me how to extract it? So I can share it here. Please update this thread if a new solution is now available?? I have found no results beyond this and other dead threads relating to the 1750dhp. Could you post with pics a howto seral cable in wzr1750dhp board ? Actually I was going to ask you you for serial bootlog in order to fix the offset issue that obviously exists, but after reading this complete nonsense - you can keep it. The additional RAM is not useful at all, but the faster CPU of the R7000 is, as routing/storage/webserver performance is much better on the R7000. I got the buffalo router for 100$ on sale @ newegg. using it as an accesspoint. Got the asus rt68u as my main router. waiting for ddwrt support on both. Both whip the old mips based routers silly, so speed differences are not that big of an issue - all are good vs the old ones. i have a closeup photos of wzr1750dhp board ~5mb file and cpu do not have at the moment place to post it. so read it and learn how to judge good router not by hype but by real specs , as you can see sh?? bios os and poor antenna implementation makes a bad preforming router so fix dd-wrt for it so we can use it to max potential. still same problem as in my previous post after some config settings it will not reboot back up. sorry, but how did you get this thing open? maybe you could dump the stock CFE and serial flash of the router on 2.13 and post it here? if same was brought to brainslayer or kong's attention, I am sure they could push out a working version for it. has someone ever tried to flash with with cfe tftp? I can try that this weekend - use the latest flash or? WZR-1750DHP that was asking for "firmware.ram" and crashing httpd server. now is recovered and i have web page showing. come up on ip 192.168.1.1 so you need to change your ip for dd-wrt default page. 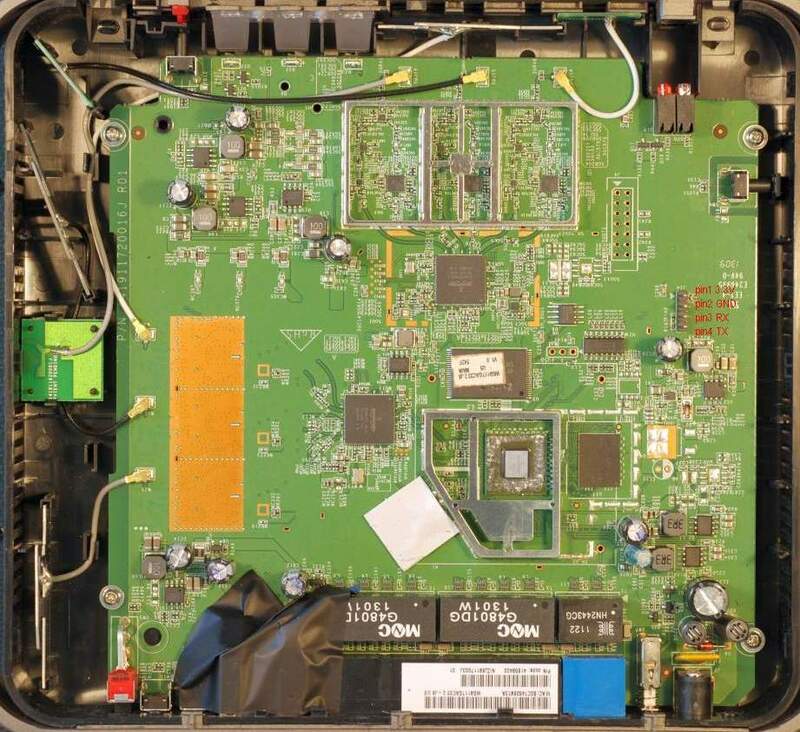 so you do not need a "firmware.ram" image to recover your router. usually for flashing i use pumkin 2.7.3 tftp if i can, this time i used tftpd64. other tftp server can work. if i add ssh and port number 64022 it will not reboot.